You could think of the Moto One Power as the Moto One with a bit more power and not only in battery capacity but also in other areas too. Known as the Moto P30 Note in the region of China , the Moto One Power comes with a bigger size and an interesting spec sheet. Although, you still get the notch and dual camera as in the Moto One, much improvement have been made to most part of the phone even the hardware. Have a look for yourself. 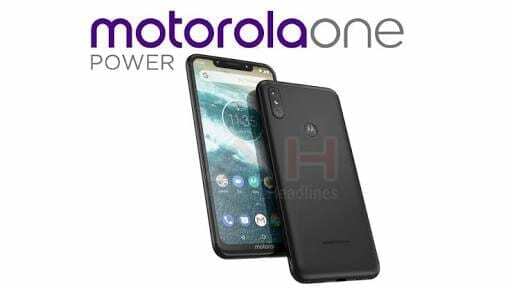 You can notice the striking similarity of the Moto One and One Power despite the latter being bigger. There is a similar dual camera design on the back but instead of being entirely separate, they occupy same cylindrical space. 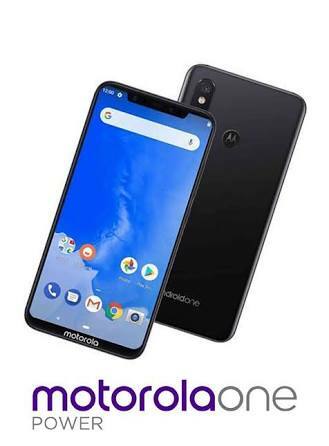 Like in previous smartphones, the Moto ‘M’ logo serve as the fingerprint scanner and below it is the Android One branding. 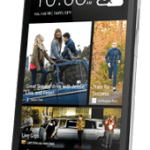 It also comes with P2i coating making it splash resistant. Bigger and better, the smartphone screen now has a FHD+ resolution and with.of course the notch. It has a 19:9 aspect ratio, therefore, it is not really that hard to carry a 6.2-inch without being too big in the hand. With a resolution of 1080 X 2246 pixels, you can enjoy a richer view on the smartphone than the Moto One. This is were the real.power comes in as the smartphone now has a 5, 000mAh battery inside. IIt is 2, 000mAh more than what you have on the regular Moto One even if there is bigger screen to power. There is still enough left to last a day or two even if usage is fairly intensive and combined with the fact that it has Quick Charge is an advantage. On the issue of how good the camera is, it is surely much better than the Moto One and it comes with an improved sensor. You now have a 16MP and 5MP dual camera at the back while the front camera have also been upgraded to a 12MP f/2.0 aperture sensor. You’ve got a bit of an upgrade in the hardware section, nothing drastic really. There is a Qualcomm Snapdragon 636 pricessop on the inside of the smartphone. Furthermore, it features an Adreno 509 GPU for graphics analysing and rendering. In segue, there’s a variant with 4GB RAM and 64GB of storage space. Also, a lesser model with 3GB and 32GB internal storage is available too. The two models can have their storage space increased to 256GB if they want to. As the name depicts, it also comes with the Android One version of the Android 8.1 Oreo. The pricing of the snartphone is not clear yet but expect it to be more expensive than the Moto One.